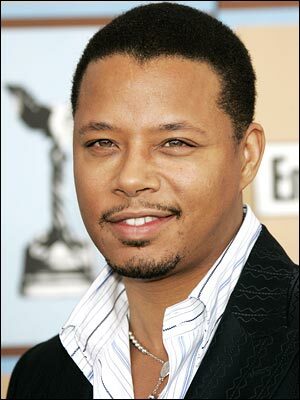 This Saturday was the White House Correspondents Dinner and unfortunately I was the victim of some very scandalous gossip involving an incident between myself and Terrence Howard. It was a very awkward evening for me because of the presence of Helen Thomas and I always hate running into exes at public events. Mr. Howard, who is a very gifted African-American actor, was seating at the Fox News table, which was located next to mine. A playful shoving match occurred at one point in the night, which was interpreted by many to be a fight--it was not. I was also not drunk at any point during the evening. Over the course of several hours, 9 Rob Roys is not that much to drink for somebody with a full meal in their stomach. Mostly, it was an exciting evening and both Mr. Howard and I very much enjoyed the hysterical comedy of Jay Leno whose wit knows no racial barrier.